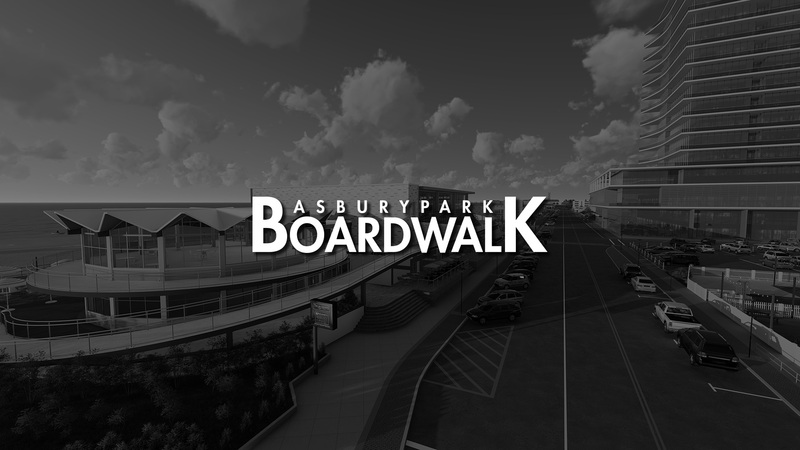 Asbury Park is located in the heart of the Jersey Shore, a small seaside city on the New Jersey coast. It’s known for its sandy shore and beachfront boardwalk lined with shops, arcades and cafes. Convention Hall, along with the adjacent Paramount Theatre and the Grand Arcade connecting the two, is one of the most majestic landmarks on the Jersey Shore. The Montgomery Promenade project by MMA. 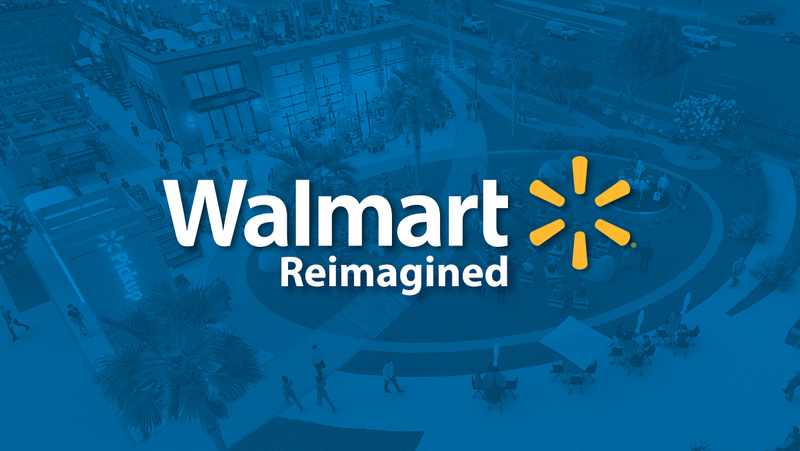 The scope of the project included the Architectural Design of the center which includes an acre of green space that could be used in all seasons, 95,000 sq ft of Shopping, 30,000 sq ft of Dining and a 60,000 sq ft of Entertainment. 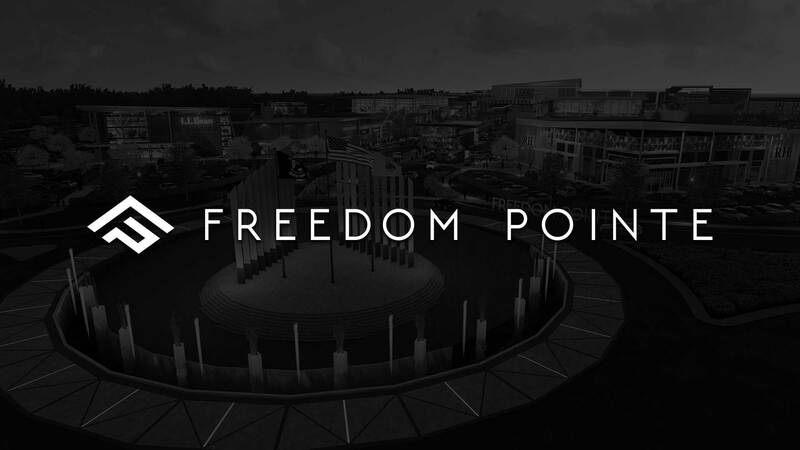 Freedom Pointe will embody a true live, work, and play culture featuring over 500,000 square feet of upscale shop, restaurant, and theater space, Class-A corporate offices, and a high-end national Hotel brand. As part of the mixed-use transformation of Fort Monmouth, Freedom Pointe will offer a shopping experience like no other in Central New Jersey. Our Creative Staff brings a wealth of experience to the table for our clients. 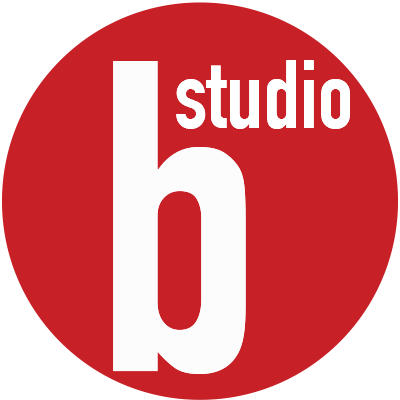 Whether your project needs branding, marketing, or animation, Studio B possesses the tools needed to help your company stand out in the crowd.